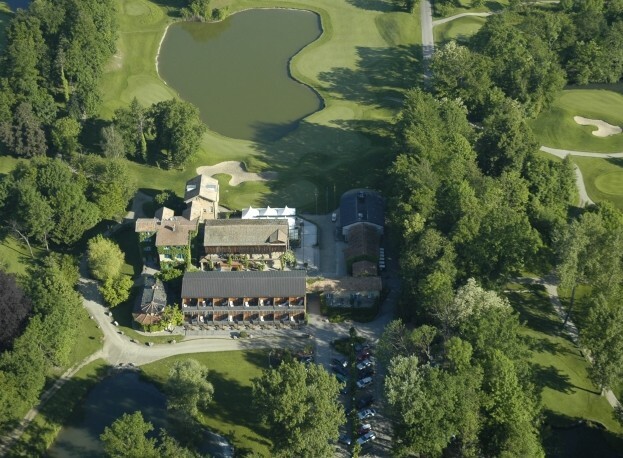 In the middle of the Wine trail, a few kilometres away from Colmar and Strasbourg, the Golf of Ammerschwihr Trois-Epis proposes an 18 holes golf course within an exceptional framework between vines and forests. This undulating course, a 5385 meters length, presents always different situations of plays giving to this golf much character. Beginners and confirmed players will appreciate this diversity. The fortified castles are legion here. 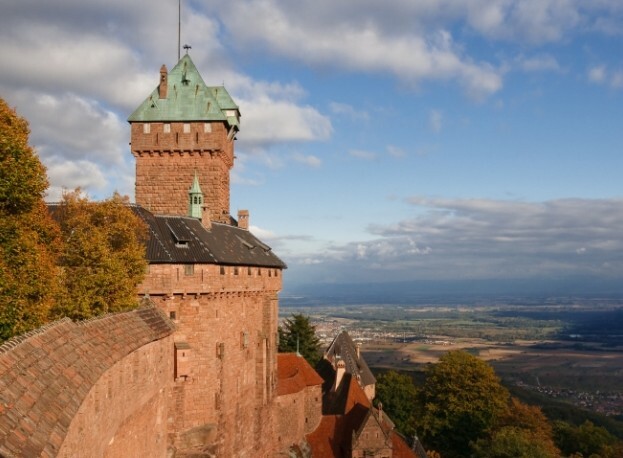 The most famous is without question the castle of Haut-Koenigsbourg. 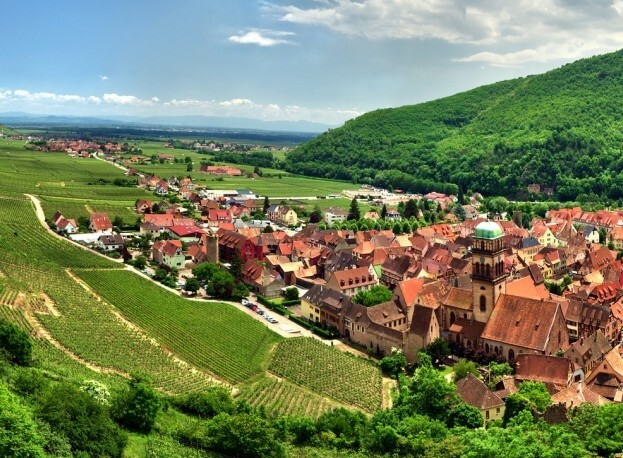 Known in the whole world it is about twenty kilometers from Beblenheim. 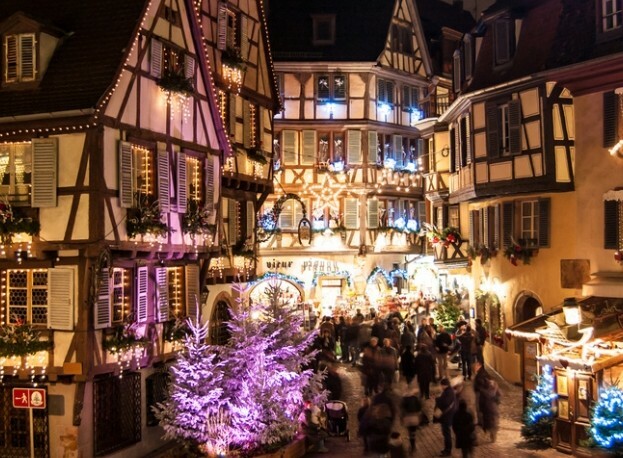 Riquewihr (classified nicest village of France), Hunawihr, Zellenberg, Kaysersberg, Ribeauvillé… You will find a lot of villages and picturesque small towns in the surroundings. 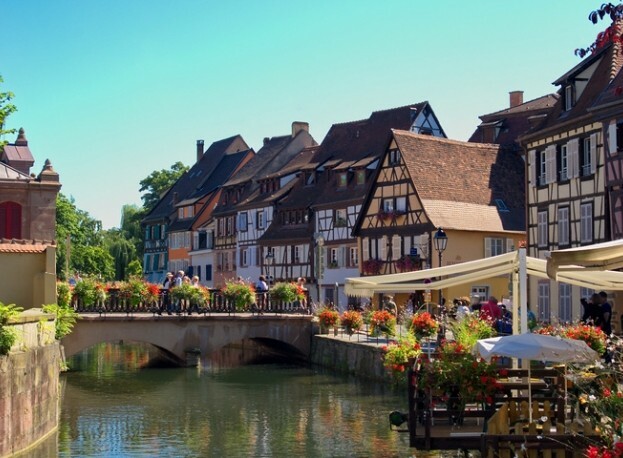 You will also be able to visit the Park of Storks and the Garden of the Exotic Butterflies, the Mountain of Monkeys, the Eagle Castle and many other interesting places. 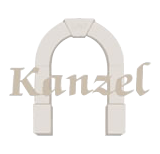 Its position in aplomb of the Alsatian Wine Route, KANZEL is also a strategical place for the visit of several cellars which are all along this well-known road and appreciated by visitors of the whole world.